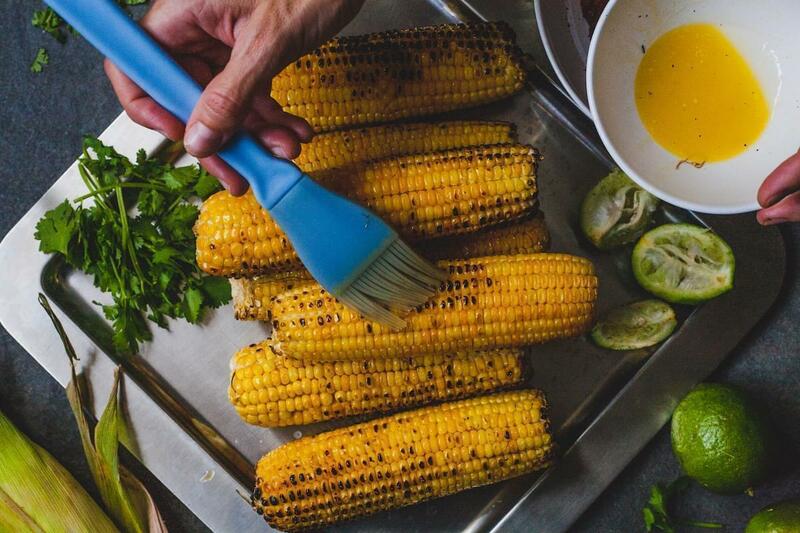 When it comes to grilled corn I love all ways of preparing it. 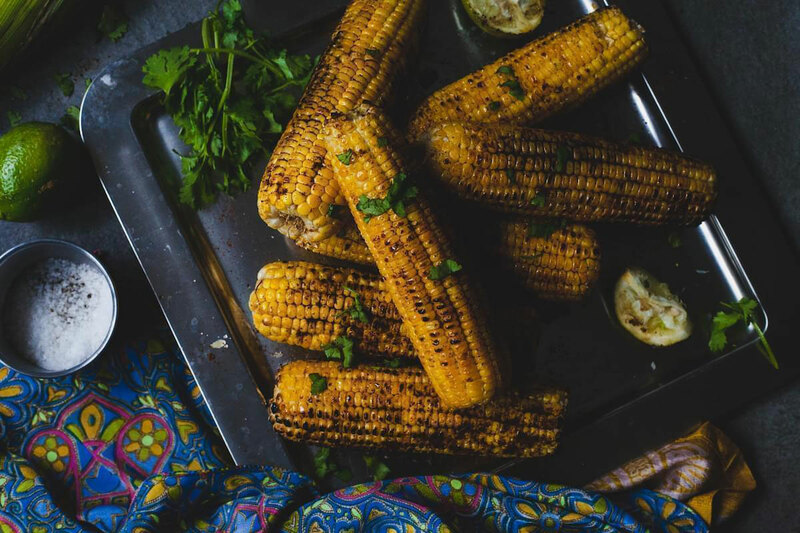 From a simple smear of butter and sprinkle of salt to Mexican style grilled corn with lots of yummy cheese and a creamy herby sauce. 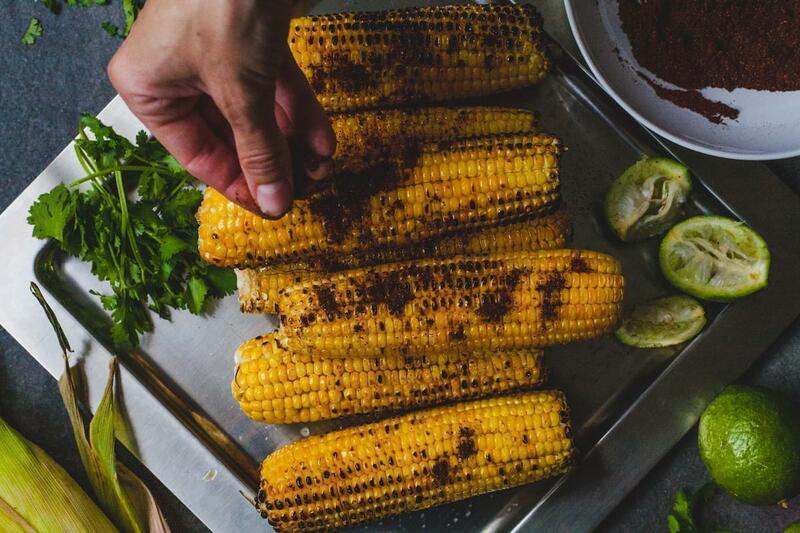 This recipe is an alternative way to have your grilled corn. 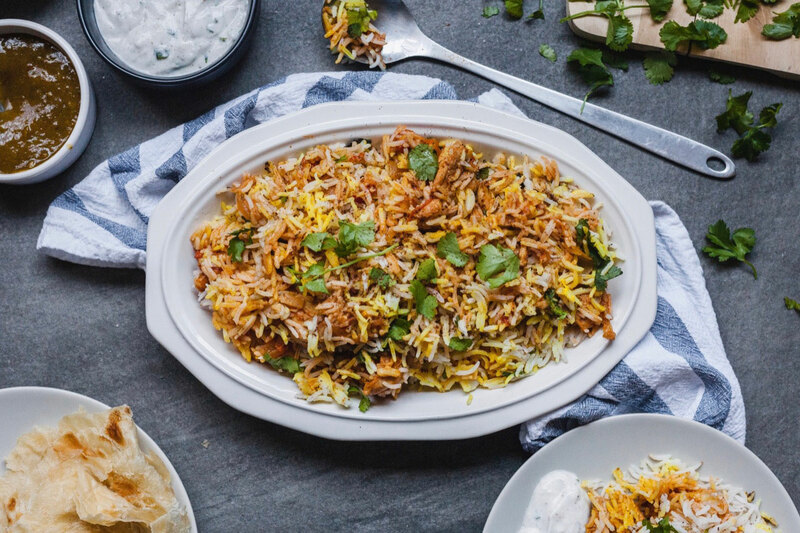 This recipe reminds me and my husband of chaotic evenings on Gerard street east where some of the store owners would bring the food to the curb so to speak every evening. I say this in past tense because it’s been a while since either of us has been on Gerrard street or otherwise known as Toronto’s Little India. 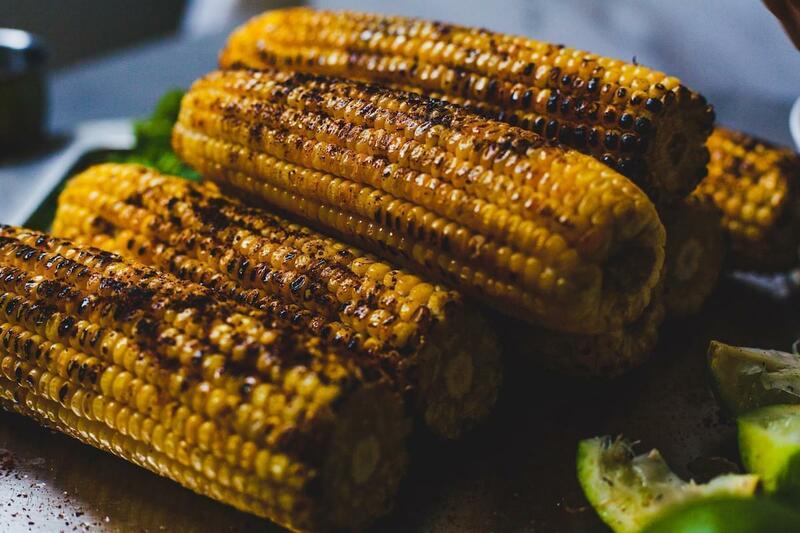 The smell of the smoke from the grill and the popping of corn on it slowly roasting, the aroma of all the spices in the air are all that would draw anyone to try this grilled corn full of flavour and spice!! It was always a treat and I wanted to recreate it! 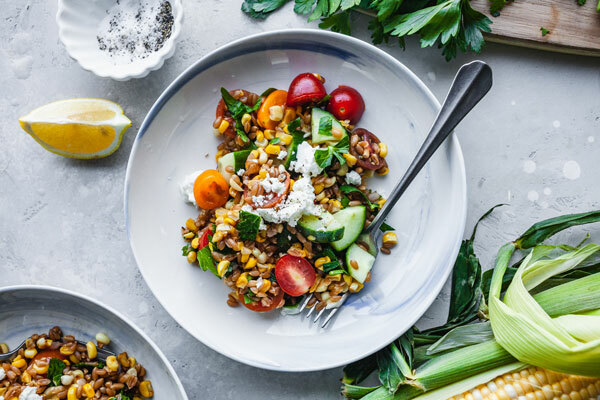 There are several variations of the spice combinations to make this corn. 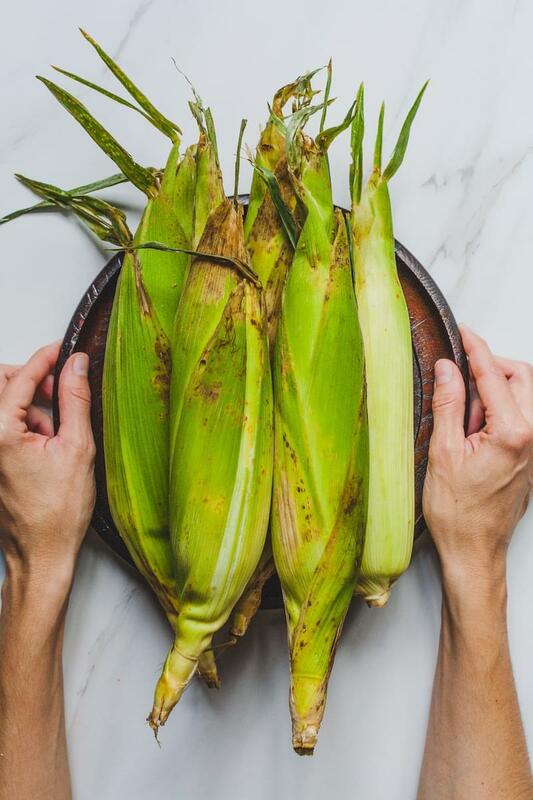 I used the simplest combination because there are a few Ingredients I could not find here and they are commonly added to this style corn as I learned while looking up various versions of this grilled corn. The ones that I excluded are chaat masala, amchoor powder which is actually dried mango powder and Asafetida which is a resinous gum from a root of a plant that is ground. 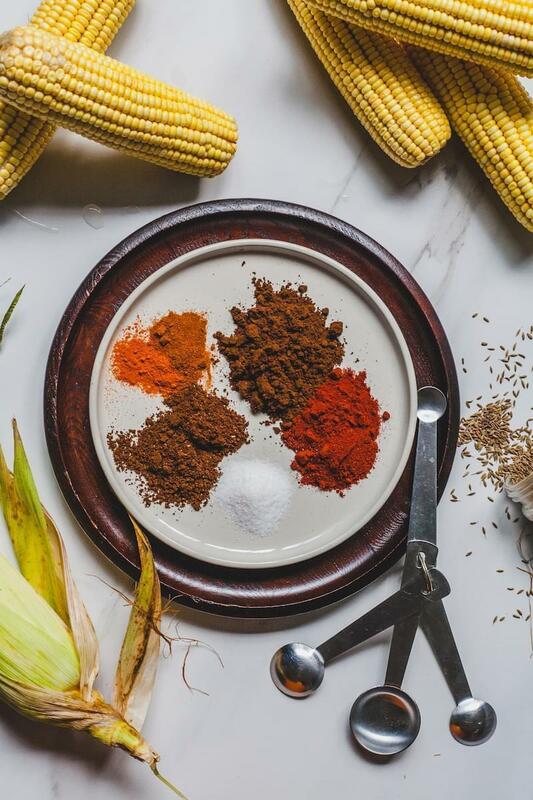 If you have these spices feel free to add a pinch of them to the recipe. I will be heading back up to Canada next month and they are on my list of things to locate and bring back. 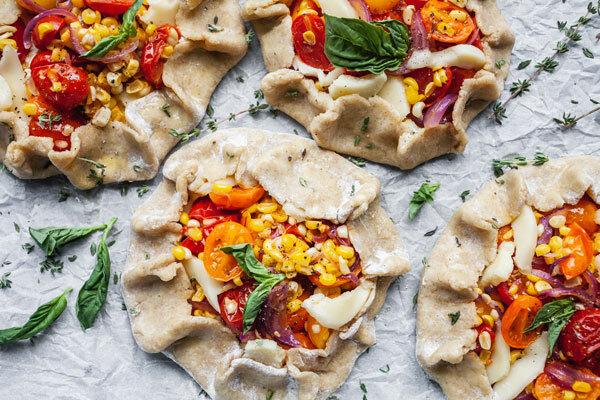 I will definitely be making these again and experimenting with adding those spices to the recipe. 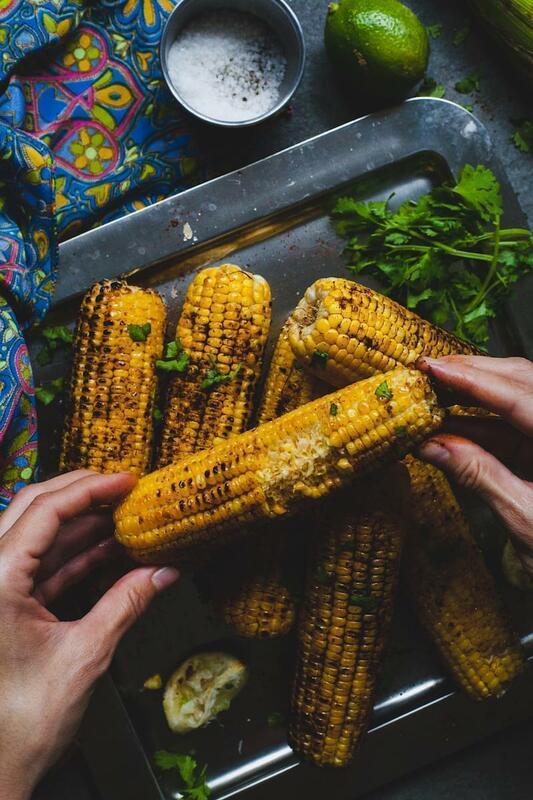 In the meantime, we were quite happy and able to reminisce about little India as we remembered it and this wonderfully fragrant and spicy grilled corn or Bhutta Masala Corn! Hope it transports you somewhere even more exotic than a street in Toronto! 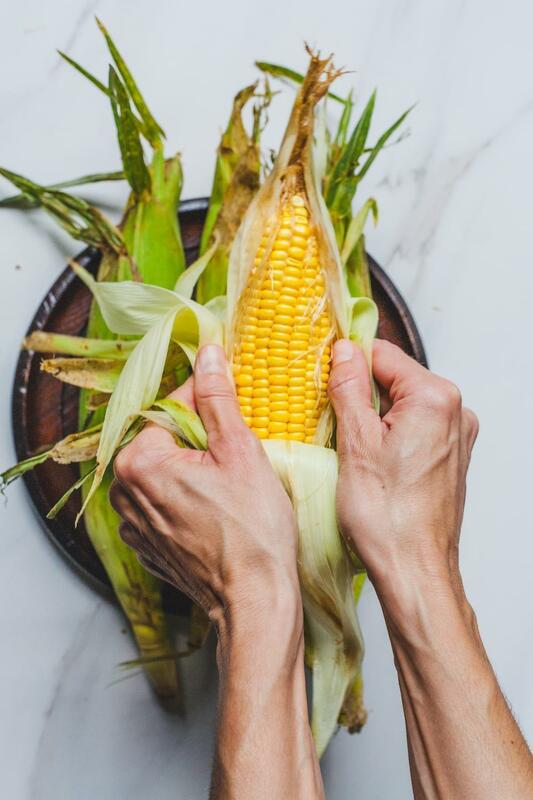 Then brush your corn very generously with the butter or ghee and sprinkle then with the salt. 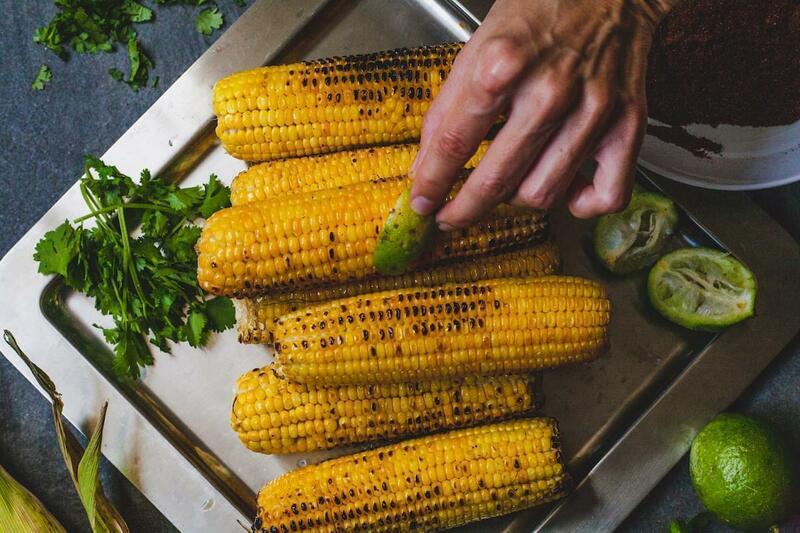 Liberally sprinkle the spice blend over the corn finishing them off with a little more lime juice squeezed over them and a sprinkle of chopped cilantro/chadon beni.